Cat #20221 | I Want To Draw a Cat For You! 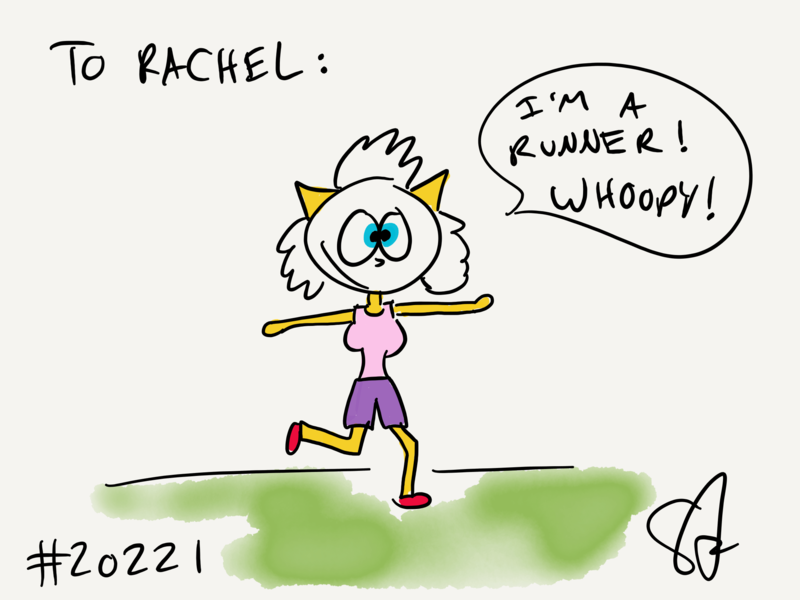 Rachel is a friend who inspires me with her running… so I drew her a runner cat! Whoopy!